All day comfort straight out of the box. Light weight, waterproofed leather, great ankle support, these boots have tested to -20F with wind chills down -55F. Dedito boots are hand-made in Italy and have been used for years in Europe by hunters, outdoor and gun dog enthusiasts. Dedito boots are now available in the United States. 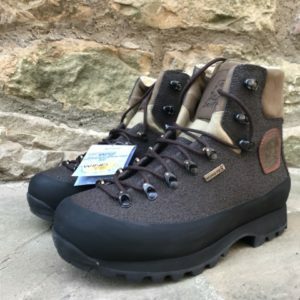 If you want high quality, hand-made hunting boots that will last you years of hard use hunting thick brushy cover, marshes, muddy corn fields, deep timber or summitting your last 14’er, these are your boots. Like grandpa used to tell me, ‘cheap boots ain’t good and good boots ain’t cheap’..
Dedito boots are perfect to wear for outdoor activities in wet, bushy and wooded ground. These rugged boots are lightweight and designed for years of hard use pursuing big game, waterfowl and upland game hunting. Material: Leather upper, made from one single piece, covered with perspiring and scratch-resistant fabric. Provided with a leather strap to help keep the laces locked in brushy terrain. The boots are internally lined with WIND-TEX to assure an excellent waterproofness. The one-piece boot uppers are made with comfortable hydro-repellent filled a natural skin leather mix of polyurethane that allows more flexibility and freedom of movement. This proprietary one-piece boot upper leather consists of a single piece that protects the boot from brambles, sharp rocks and broken tree branches. The boots are easy to clean and maintain with a water hose and scrub brush. The Moorland boot upper has a System-block strap that completely secures your foot in the boot. Carved VIBRAM sole is non slip and self-cleaning allowing better traction in all types of terrain. The rubber toe and heel caps provides additional protection for your foot. The removable insole helps to keep your feet dry and comfortable. The rubber anti-shock piece on the heel dampens contact between foot and the ground. Read all the details of the Dedito Model Moorland and the Dedito Model Dodi. Available in UK sizes from 5 to 13. No color options. In a professional dog trainer’s view the Dedito boots are just great boots, they’re very comfortable, low maintenance, unbelievable light and at the same time they give you maximum support !. Of course they are waterproof as you may expect. Good value for money. Andrew P.
I Never wear wellies any more they are that good !! ” Roy B. We only ship to US Customers. Free ground shipping! 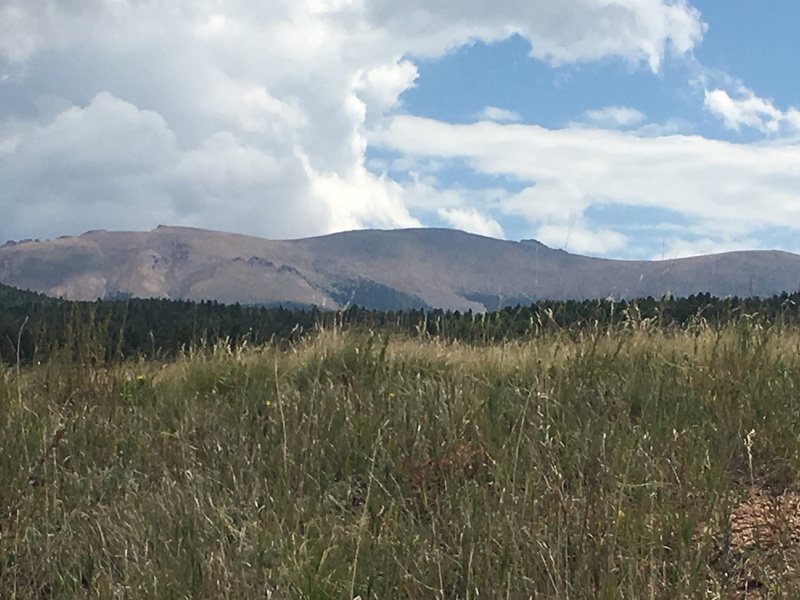 Dedito Boots USA, LLC, registered at Colorado Department of State (CDOS), is the sole reseller for USA of Dedito products. 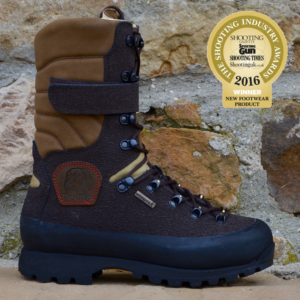 Buy the Dedito Award Winning outdoor boots model Moorland and the outdoor boots model Dodi online.